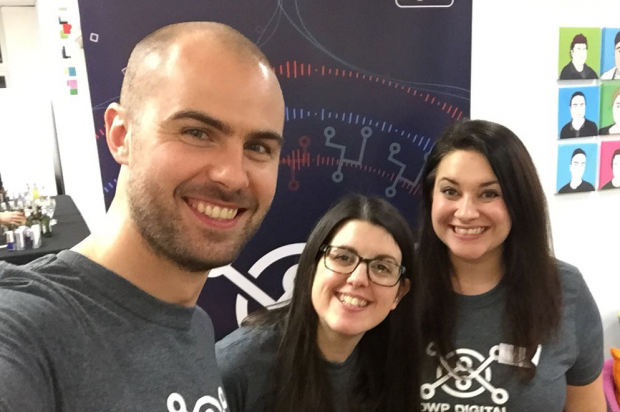 I had the pleasure of co-hosting Hack the North 2.0 last month in Manchester, which saw almost 100 like-minded members of the digital community come together to help solve an important social issue. The hack began with an introduction to the challenge: to explore how support services offered by organisations in and around Manchester could be brought together most effectively for the benefit of people in the region. Following a Q&A session, the pitches began and the passion and enthusiasm from attendees was clear to see. The teams were then formed and the hacking started! 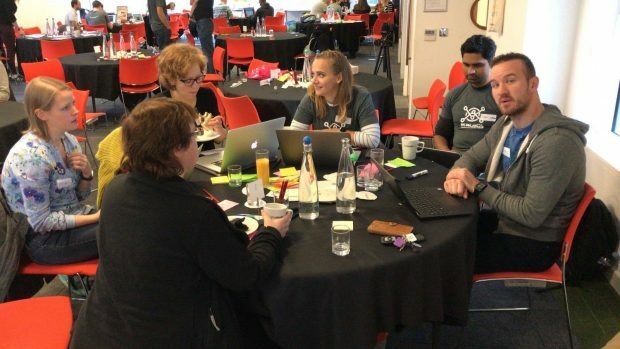 The buzz in the room was contagious as teams set to work on ideas including an app to help combat loneliness, a digital solution to help people suffering from the social anxiety of making appointments, an app to enable data sharing between DWP and local councils, and a solution to signpost people who are out of work to mental health support. It was inspiring seeing teams share skills and ideas in a bid to make real changes to some of the services around Manchester. And I was especially impressed when one team decided to stay for the night so they could continue working on their solution. After a full day hacking on Saturday, it was time for the teams to present their solutions to the room. I was really impressed with all of the teams’ ideas. They all gave really solid demonstrations that they understood the problem, showed how their idea could solve that problem, how it could be made accessible for everyone and how the effectiveness of their solution could be measured. After much deliberation, Team Beacon were announced as the winner. The team’s idea was based on user research (done during the hack!) and involved a touchscreen prototype that aimed to help homeless people in the city identify availability of beds and food in real time – without the need for a smartphone. Read more about their solution in Diane’s blog post. The event was inspiring in so many ways; from the scene-setting by Jobcentre colleagues to the creativity of the pitches, and of course the fantastic digital solutions that were developed in such a short space of time. If I had to pick one thing I was most inspired by, it was the way teams of complete strangers came together in their own time and worked really hard and selflessly to find solutions to help others. It also showed me how much the people of Manchester care about each other. Amul Batra from Northcoders was one of our speakers and he called for “grit, graft and determination”, which he referred to as Northern values and that’s exactly what I saw at Hack the North. Well done and thank you to everyone who took part! You can see the action as it happened by searching Twitter for #HackTheNorth.